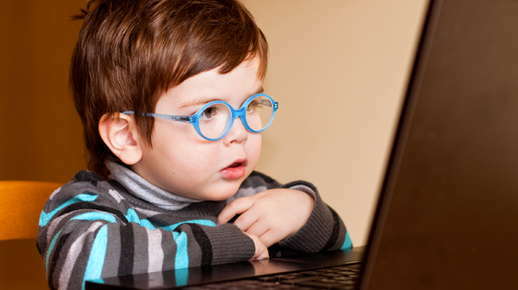 Computer aided vision therapy consists of a software package designed to enhance eye tracking skills, visual thinking, processing skills and binocular vision skills. Eye teaming, focusing and tracking are not optical in nature, and problems in these areas are the result of poor eye muscles. Specialized software not only trains the eyes to work together, but strengthens the muscles that control their movement.